I was watching Bones the other day and Sweets was on the Treadmill, and Seeley comes up to him and says “Treadmills are for Mice.” Well maybe it was for rats. LOL. But anyway… I have to agree. I go by all the people in the gyms and I just can’t help thinking what a waste of time I think it is. No offense to anyone personally! One of the best things about having dogs is how they make it so much easier to get out and take a walk or do something! 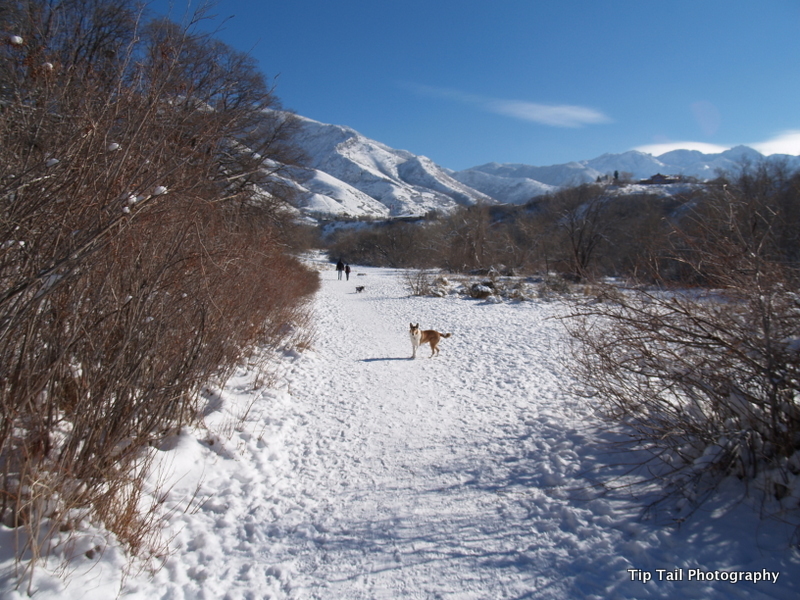 My daughter has swim practice in the evenings and I would go home if it wasnt for the dogs….because of them I bundle up and make myself use that tmee for training at the park and taking a long walk ;-). I agree with you so much! Walking on a treadmill seems so BORING to me when I can go for hikes in the woods and walks on the beach with my girl.